Declining enrollments are leading some colleges to look for new ways to boost revenue. The Indicator, a podcast produced by NPR’s Planet Money team, recently shared a few of the more innovative approaches. Forty-eight colleges have licensed their schools’ logos for use on caskets. 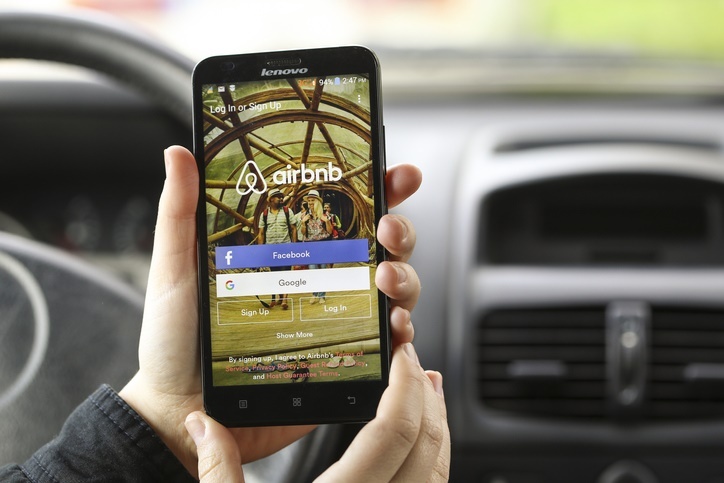 At least one university rents out its dorms on Airbnb during the summer months. Collectively, US colleges and universities have added 41,446 new degree or certificate programs since 2012 — a strategy experts say is at least in part due to a desire to increase revenues. Listen to the full podcast and share your thoughts in the comment section below.